Heineken’s SPECTRE campaign is the brand’s largest global marketing platform of 2015. 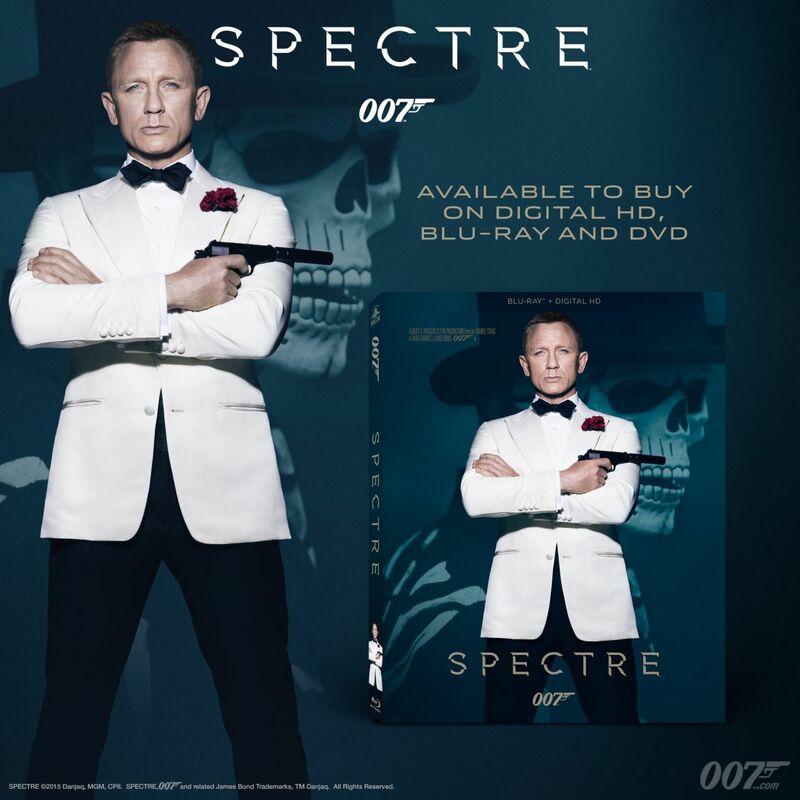 SPECTRE, the 24th James Bond adventure, from Albert R. Broccoli’s EON Productions, Metro-Goldwyn-Mayer Studios, and Sony Pictures Entertainment, will be released in the U.K. on October 26 and in the U.S. on November 6. 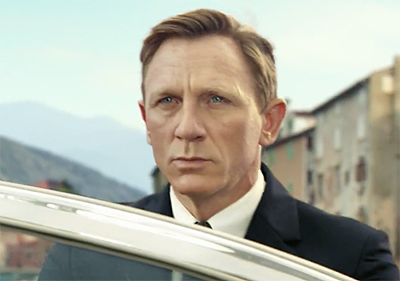 Heineken is the only SPECTRE partner who has created a television commercial starring Daniel Craig. “The Chase” uses SPECTRE cinematographers and stuntmen to ensure the action sequences are authentically Bond. The spot features a young woman, played by Zara Prassinot, who inadvertently becomes involved in a high-speed boat chase where she helps the world’s most infamous spy save the day. Additionally, for its digital SPECTRE campaign, Heineken will once again push the boundaries of modern technology, by taking the world’s first ever selfie from space. For the “Spyfie” moment, Heineken has partnered with Urthecast to take ultra HD imagery using its camera on the Deimos satellite, currently in orbit more than 350 miles above the Earth’s surface. Via a relay of technology, Heineken will take a selfie photograph of lucky attendees specially recruited from around the world, who will also take part of an exclusive SPECTRE screening event in a secret location in early November. The “Spyfie” content will be bespoke for each attendee of the top secret experiential event, and will be sent to their mobile devices for use on social media. To further heighten anticipation ahead of the movie’s release, an estimated half a billion limited edition Heineken and Heineken Light bottles and packaging launch nationwide today, featuring the James Bond SPECTRE logo. The new Bond-themed bottles also include a unique scan-able logo and codes on each, unlocking free movie tickets in partnership with Fandango (1 in 7 wins), as well as original SPECTRE content. Using any mobile device, visit Heineken.com and scan the front of any Heineken Bond limited edition packaging to determine winners. Heineken’s association with the James Bond film franchise dates back to 1997’s Tomorrow Never Dies, with SPECTRE being the seventh consecutive film in the partnership.